And also, after a full day of exploring out-of-this-world attractions and experiences at Star Wars: Galaxy’s Edge, you’re part of the huge crowds leaving the park. 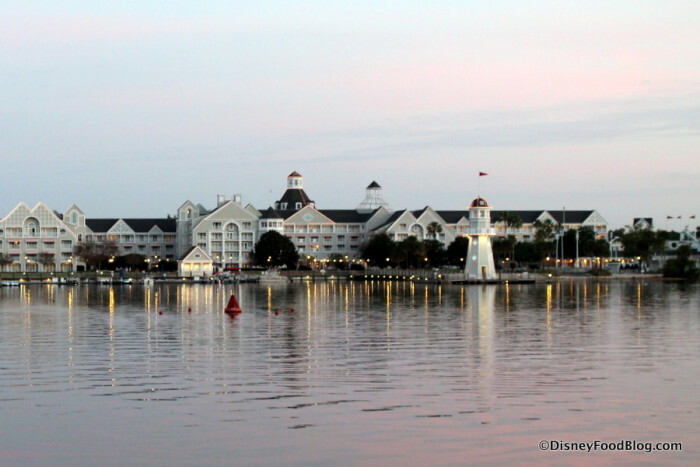 But, instead of waiting a really long time for a bus (or even a Friendship Boat) you can take a leisurely stroll back to your Epcot-area Resort Hotel including Beach Club, Yacht Club, BoardWalk Inn, and the Walt Disney World Swan and Dolphin. 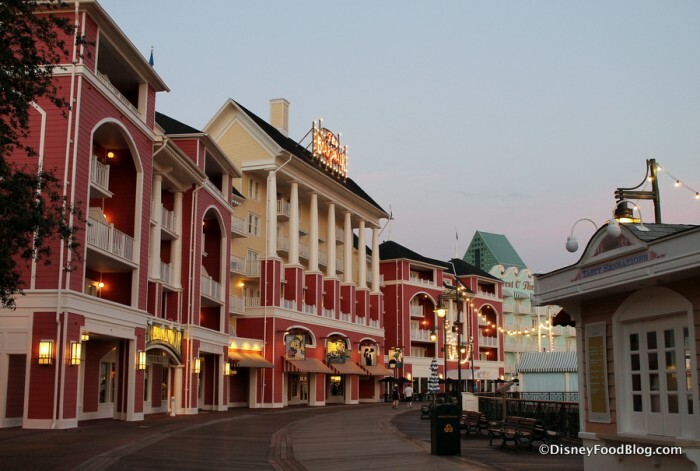 Disney’s BoardWalk Inn is located on the shores of Crescent Lake and evokes memories of years gone by on the Atlantic Coast. At BoardWalk Inn you’ll find rooms and villas are available for 4 – 12 guests and include Garden or Water View rooms, Club Level with a Concierge Lounge, Deluxe Villas, or Garden Suites with a Jacuzzi tub. Whether you’re staying at the BoardWalk Inn or just stopping by from another hotel, the Boardwalk is home to live entertainment, shopping, recreation, and more. You can also enjoy a variety of dining locations and lounges including Flying Fish, Trattoria al Forno, AbracadaBar, ESPN Club, Big River Grille & Brewing Works, Jellyrolls, and Atlantic Dance Hall. If you stay at the BoardWalk Inn or Deluxe Villas you can enjoy a day off from the parks and zip down the 200 foot-long Keister Coaster water slide at Luna Park Pool. Or enjoy the serene setting at the quiet pool near the Garden Suites. Guests can also enjoy the resort’s gym arcade, general store, and tennis courts. And don’t forget to rent a Surrey Bike on the Boardwalk! The BoardWalk Inn is just a short walk away from Star Wars: Galaxy’s Edge and the rest of Hollywood Studios! Disney’s Yacht Club, Beach Club, and Beach Club Villas are located across Crescent Lake from the BoardWalk Inn offering nautical and seashore themes, and like the BoardWalk Inn are fantastic locations if you’re headed to Hollywood Studios! 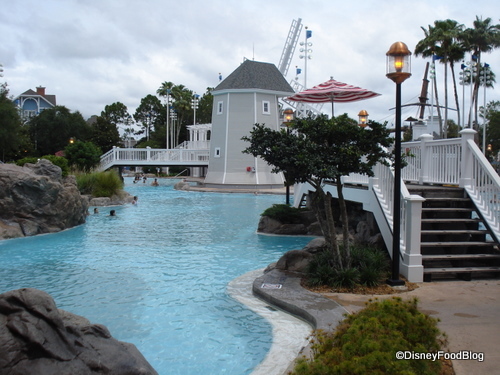 Guests of the Yacht and Beach Club Resorts can enjoy Stormalong Bay – arguably the best pool on Disney property – featuring a lazy river, pirate ship water slide, and sandy bottom. You can also rent a new poolside cabana! Scroll down to see a special offer from Small World Vacations for your next Disney World Trip! After a day at the parks you can relax in the spa or work out in the gym. Dining locations at Yacht and Beach Club include Beaches and Cream (which is closing for refurbishment this summer), Yachtsman Steakhouse, Ale and Compass, and an all-you-care-to-eat New England Clam Bake at dinnertime at Cape May Café. Daydreaming about a swim in Stormalong Bay? At Yacht Club and Beach Club rooms and villas are available for 4 – 12 guests and include Garden or Water View rooms, Club Level with a Concierge Lounge, Deluxe Villas, and more. Thinking about an Epcot-area hotel? A Small World Vacations agent can check for possible discounts at the BoardWalk Inn, Yacht Club, or Beach Club and provide you with a no-obligation price quote. The Walt Disney World Swan and Dolphin Hotels are also located in the Crescent Lake/Epcot area. 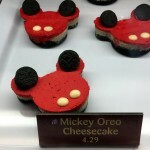 And while they are technically located on Disney property, they are not owned or operated by Disney. The amenities and services at the Swan and Dolphin are very similar to the Disney Deluxe Resorts and include Extra Magic Hours. Guests at the Swan and Dolphin can also book their FastPass+ selections 60 days before arrival. Guests at the Swan and Dolphin do not receive a complimentary MagicBand nor do they receive complimentary transportation on Disney’s Magical Express from Orlando International Airport to the resort. But just like the BoardWalk Inn and Yacht and Beach Clubs, the Swan and Dolphin are within walking distance of Hollywood Studios (and Epcot)! In addition to being NOT so far, far away from Star Wars: Galaxy’s Edge, these resorts are also within walking distance to Epcot. The Epcot-area hotels are a convenient location if you’re making plans to attend one or more of the festivals held at Epcot throughout the year including the Epcot Flower and Garden Festival, Epcot Food and Wine Festival, Epcot Festival of the Holidays, and Epcot Festival of the Arts. 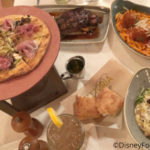 This year, the Epcot Food and Wine Festival runs from August 29 – November 23, 2019 – which means it opens on the same day that Star Wars: Galaxy’s Edge opens! And remember – the new Disney Skyliner is also opening this fall – and you’ll be able to take the Skyliner from Epcot to Hollywood Studios, too! All of this means NOW more than ever is the BEST time to make plans to visit Walt Disney World! 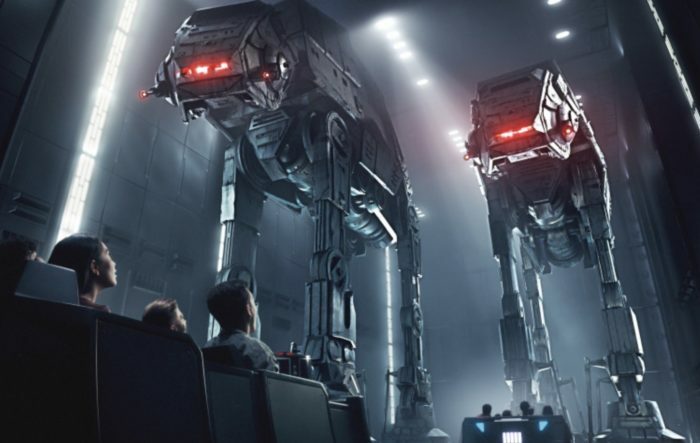 NOTE: Our friends at Small World Vacations want to remind everyone that capacity for Disney’s Hollywood Studios, Star Wars: Galaxy’s Edge, and its experiences may be limited when it initially opens. Access to the park, Galaxy’s Edge, and related experiences may be restricted or unavailable depending on guest demand and other factors. The second phase of the land, including the Star Wars: Rise of the Resistance attraction, is slated to open later in the year. 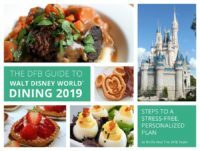 Do you need help planning your next Disney World vacation? You have questions…Small World Vacations has answers! Small World Vacations agents have been to Walt Disney World over 2,500 times! We know what you need to know before you go. 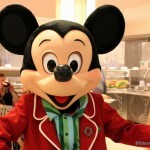 We’re Diamond Level Authorized Disney Vacation Planners who have been there, done that and going back. If you are ready to begin planning your 2019 Walt Disney World vacation, simply fill out Small World Vacations’ no obligation quote form! Small World Vacations is happy to share over 22 years of Disney expertise and firsthand experience with MyDisneyExperience, discounts, dining reservations and FastPass+ so you can sit back, relax and enjoy some Disney Magic! There are some great deals for your 2019 Walt Disney World Vacation. Check out the current discounts. Small World Vacations’ agents compare offers to find the best deal for you. Get the Magic started and complete a request for a price quote with Disney Food Blog’s recommended Travel Agency — Small World Vacations. An agent will review your travel preferences and provide you with a no-obligation quote along with their phone number so you can speak directly with them. 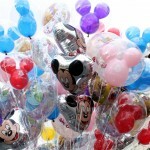 Considering booking a Disney World trip? If you want to save time and money, you definitely want to book with a Small World Vacations travel agent. And now is the perfect time! 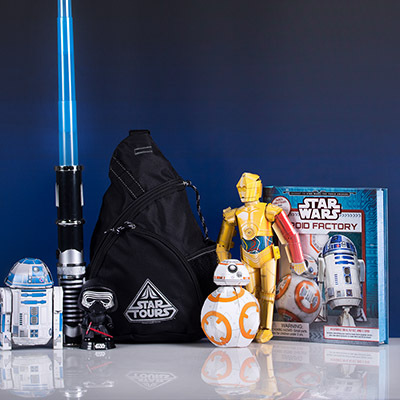 Book a new 2019 Walt Disney World® vacation valued at $3800 or more and get one FREE In-Room Gift including a backpack filled with intergalactic Star Wars goodies. Mention code DFBWalk to qualify. 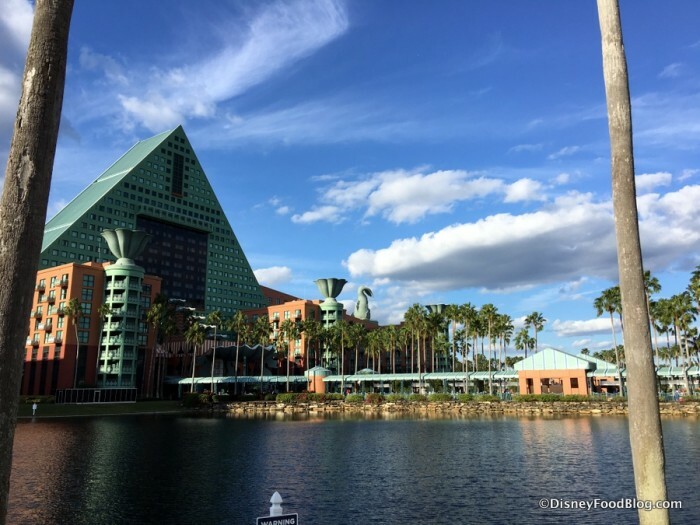 You must check-in to your Walt Disney World Resort or The Swan and Dolphin between May 1, 2019 and December 30, 2019. 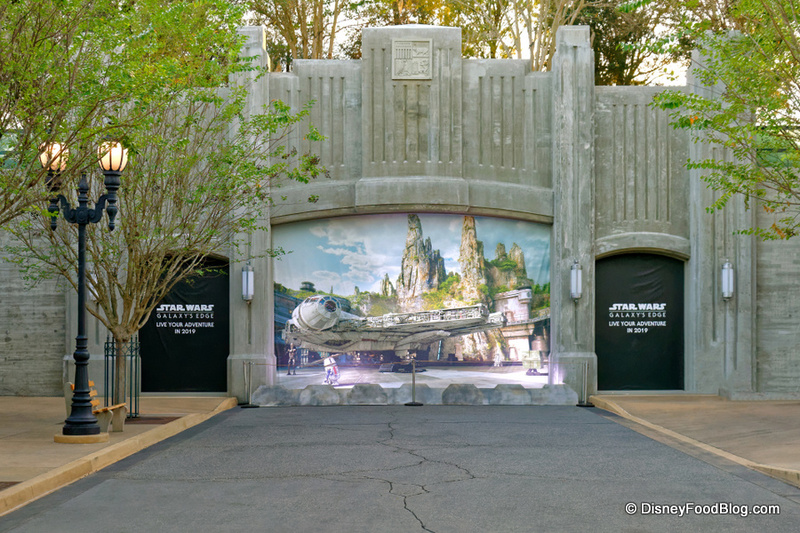 (Galaxy’s Edge does not open until August 29, 2019). Gift will be delivered to your room. Contact Small World Vacations for a price quote today! You must include code DFBWalk to get the special offer. Maximize the Dining Plan! 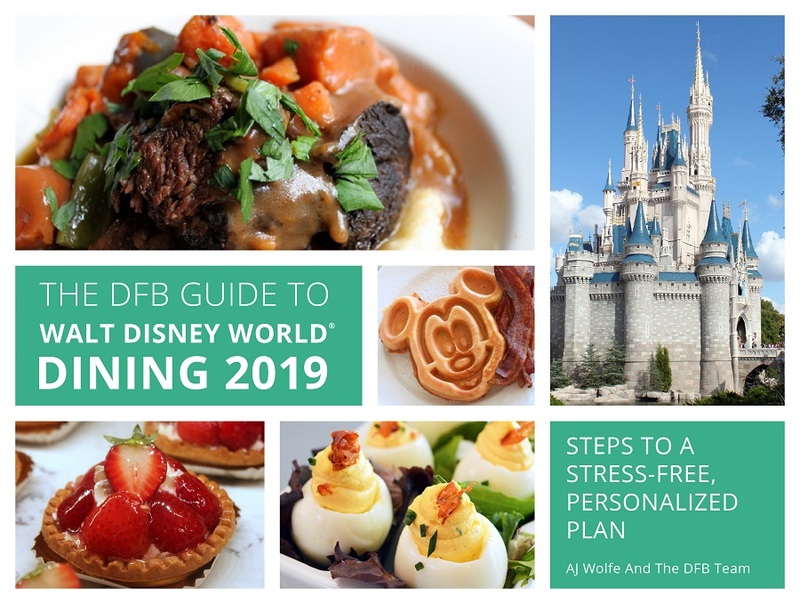 If you book a 2019 Walt Disney World Vacation Package with table service dining, you will receive one FREE digital e-Book, the Disney Food Blog Guide to Dining at Walt Disney World valued at $19.95. This guide helps you to get the most out of your Disney Dining Experience! 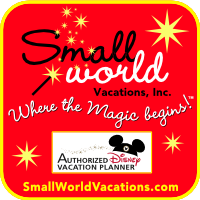 Small World Vacations is proud to be the preferred travel agency of the Disney Food Blog. 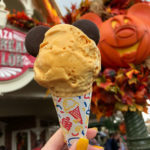 MORE Fall Snacking FUN Around Walt Disney World! I hope guests with existing reservations are given a designated entrance time pass like out in California.